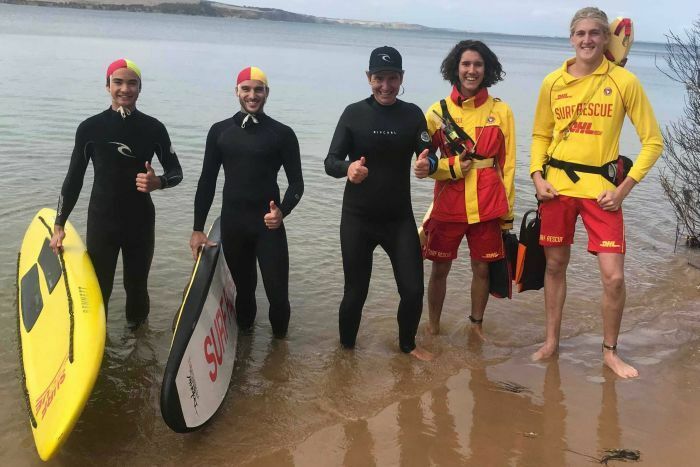 The disability pensioner trains with his local surf club lifesavers and hopes his feat will promote equality for people with disabilities. If Bobby Bajram is successful at reaching the top of Mount Everest he would be the second person SMS to do so. In May of 2009 Lori Schneider became the first person with Multiple Sclerosis to reach the top of Mount Everest. She unveiled a World MS Day banner which was the first World MS Day. I wish Bobby good luck. I wish Bobby the best of luck. Noble’s Pond residents, for the seventh year, raised money for the Multiple Sclerosis Society. The Girls’ Night Out to Fight MS brought together Noble’s Pond residents, Dover community members and friends for a Pocketbook Bingo competition, with entry fees and additional monies raised donated to fight MS. The event was held at The Pointe, the community’s clubhouse, and raised more than $16,500. 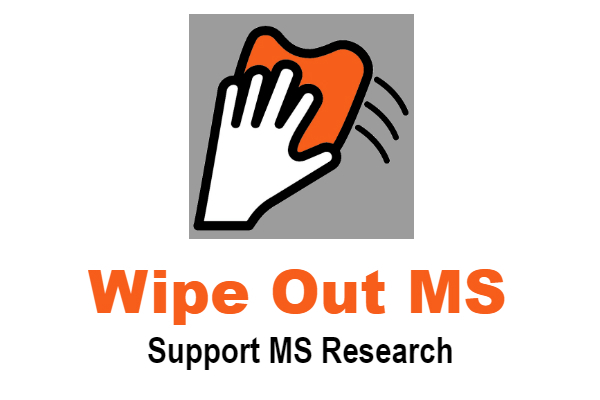 I would like thank all the people who participated in the Noble’s Pond pocketbook bingo and fundraiser for doing a great job of raising 16,500 dollars for MS.
As of October 2016 the National MS Society estimated there were 1,930 people living in Delaware with multiple sclerosis. LONDONDERRY, N.H. – Nov. 10, 2018 – PRLog — Since it’s inception five years ago, the MS5000 has raised over $125,000 for charity organizations that benefit MS patients and their families. This year, 57 riders from all over the United States rode their motorcycles as many miles as they could over 50 days while soliciting donations from their family and friends. From September 1st through October 20th, they documented their miles, gaining one point for every mile and ten points for every dollar they raised. The winner gets a trophy and bragging rights, and for 2018, Luke Rutledge from Missouri won by riding 6762 miles and raising a whopping $3374 dollars! A special thank you to Long Haul Paul for what he’s doing to bring awareness to Multiple Sclerosis and the funds he’s raising. Congratulations to Luke Rutledge for winning thIs year’s event. I would also like to thank the 57 riders that participated in the MS5000, along with all the all the volunteers and those that donated money. As of October 2016 they were 3,221 people living in New Hampshire with Multiple Sclerosis according to the National MS Society. This woman can’t get into her own bed. So volunteer ‘lifters’ settle her in each night. Kathy Felt had dreaded the moment for years. Then one day, it arrived: Her multiple sclerosis had progressed to the point that she was no longer able to pivot from her wheelchair into bed. I have some great Neighbors also as they help me with yard work. But these guys are fantastic, they bring new meaning to the phrase a good neighbor. There were 5,600 people living in Utah does Multiple Sclerosis as of October 2016 opening to the National MS Society. Despite the testing and the pessimistic prognosis, Schneider secretly continued to train for her next climb—Mount Aconcagua. This Argentinian peak reaches an elevation of 22,837 feet and is one of the Seven Summits (the highest peaks in each of the seven continents). “I didn’t tell anybody because I was afraid that now I was given that label of MS, people would say I couldn’t do it,” says Schneider. A year after she first woke up numb and called her doctor, she reached the peak of Mount Aconcagua. “When I got to the top of that mountain, I told myself, ‘Girl, if you’re strong enough to climb a mountain, you’re strong enough to face this disease head on without shame and without embarrassment, and it’s time to start living your life again,’” says Schneider. In the decade that followed, Schneider would set her sights on another large peak to conquer, aiming to complete each of the Seven Summits. On May 23, 2009—within 10 years of her diagnosis—Schneider was standing on top of Mount Everest, and was the first person with MS to complete the Seven Summits. This is an awesome and inspiring story. I remember in 2009 reading about Lori, reaching her goal of getting to the summit of Mount Everest. That was the first year we had World MS Day and to commemorate it Lori took a World MS Day Banner to the highest point of the world and displayed it. Angie Gregory, co-owner of The Funky Goat, also is selling products inside the shop. Gregory started her business after she was diagnosed with Multiple Sclerosis, forcing her out of her job and limiting her use of one of her hands. “Some people say I saved the goats life, but they saved mine,” Gregory said. She’s utilizing goat milk to make things like hand lotion, soap and even lip balm. To learn more information about The Funky Goat, visit their page on Facebook, email them at thefunkygoat100@gmail.com or visit their website, funkygoatsforus.com. High fives to Robin Burdette, of The Blue Ridge Fudge Lady Company for helping others start new businesses like the one Angie Gregory who has MS started.